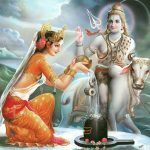 The word, ‘mahashivaratri’, literally means the great night of Lord Shiva and is celebrated every year in Sri Premananda Ashram. 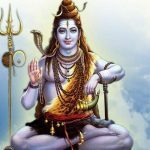 Devotees fast and stay up all night, chanting the sacred and most ancient mantra, ‘Om Namah Shivaya’. 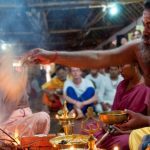 Abishekams (ritual washing of a deity or lingam) are performed four times throughout the night to the Premeshvarar lingam. A lingam is a cylindrically shaped object which is worshipped in India as a symbolic representation of the formless and eternal. 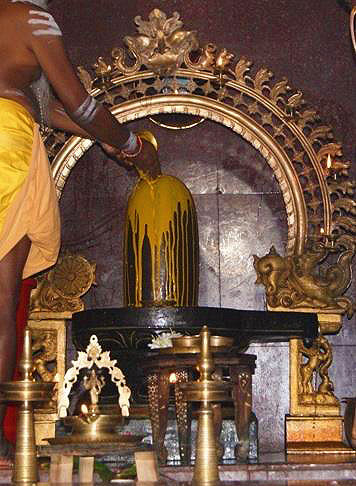 Sri Premeshvarar is the lingam in Swamiji’s samadhi shrine and a great divine power emanates from it, especially on the night of mahashivaratri. 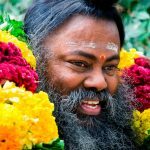 When Swamiji was present in his physical body, lingams manifested from his body each year on this auspicious and sacred night. 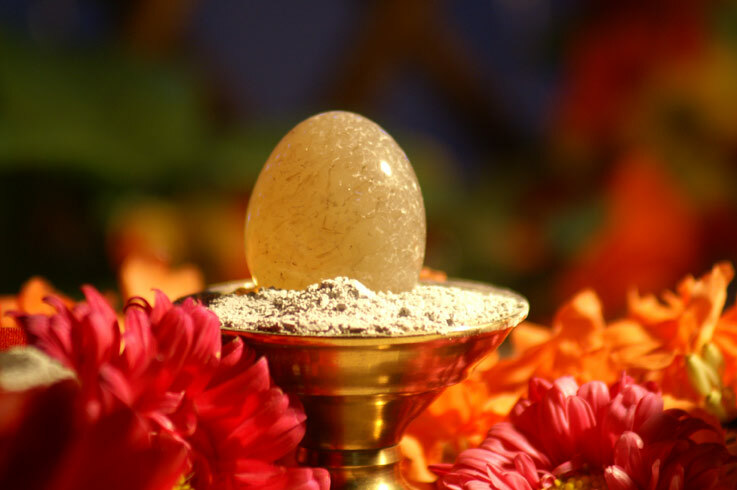 This sacred manifestation is called, ‘lingodbhava’. He distributed those lingams to many devotees over the years and also to the Centres and Groups. 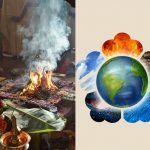 Some time after the manifestation of the lingams, vibhuti (a white, sacred ash) manifested from the pores of Swamiji’s skin and was also blown out of his mouth in clouds of ash. 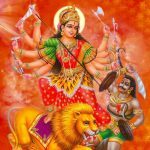 As much of the vibhuti as possible was collected and sent to devotees around the world.